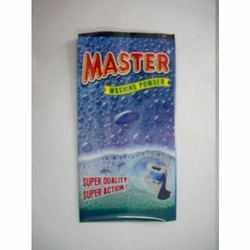 Our range of products include master detergent powder and washing detergent powder. Counting on our rich industry expertise and efforts of our highly skilled employees, we have emerged as aleading manufacturer and supplier of Master Detergent Powder. This detergent poeder is manufactured in tandem with the clients' specifications to meet their varied expectations. It comprises power zymes and active oxygen which enables it to effectively fight the dust, dirt and other particles. Furthermore, it ensure durable shine, color and texture of the washed clothes. It is effective to remove the dust from the clothes maintaining their shines and texture. 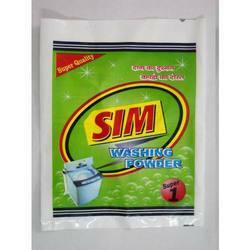 Owing to its effectiveness, this detergent helps to remove the dust requiring less human efforts.